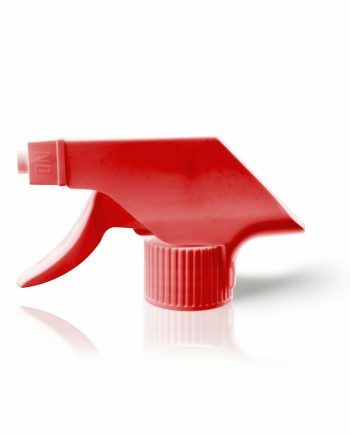 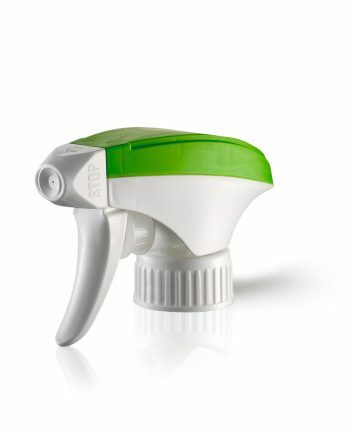 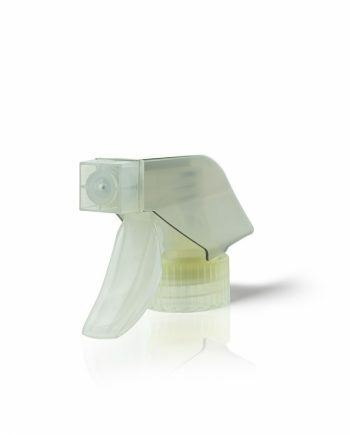 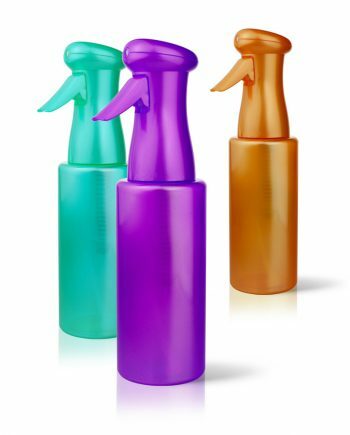 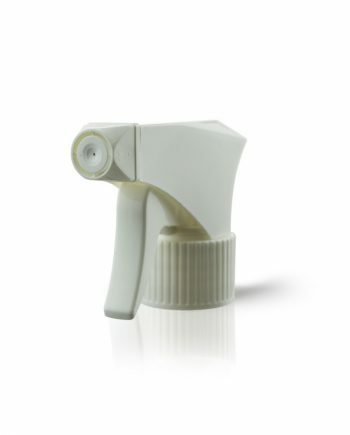 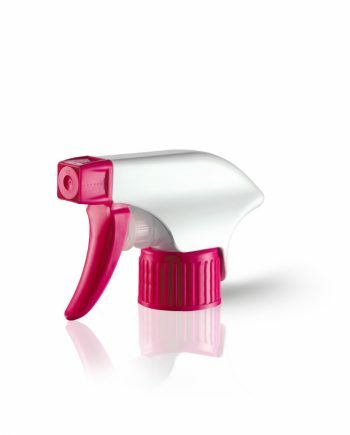 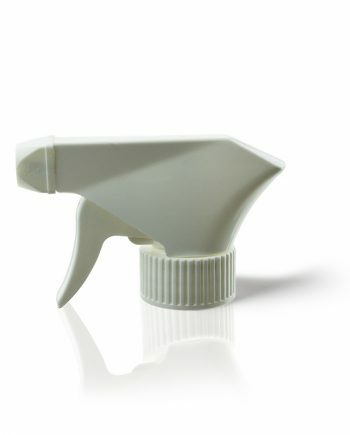 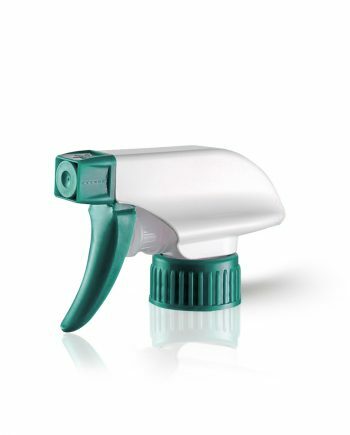 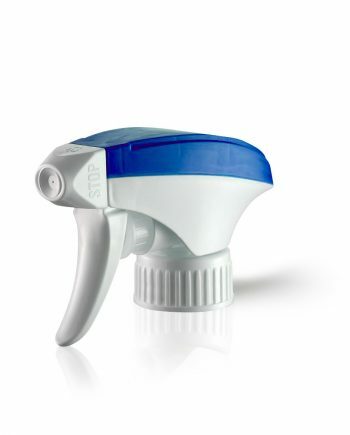 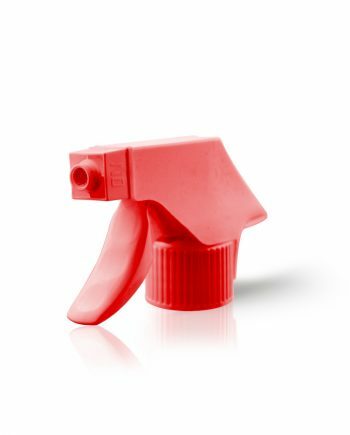 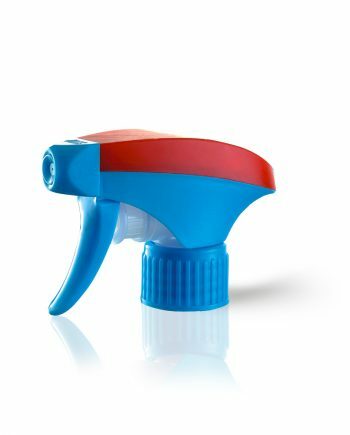 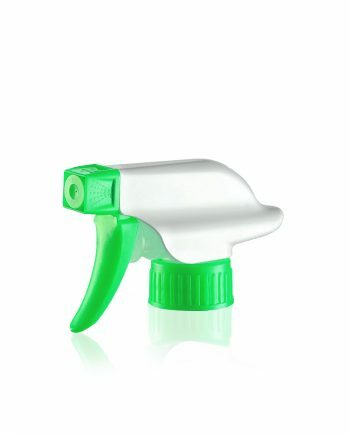 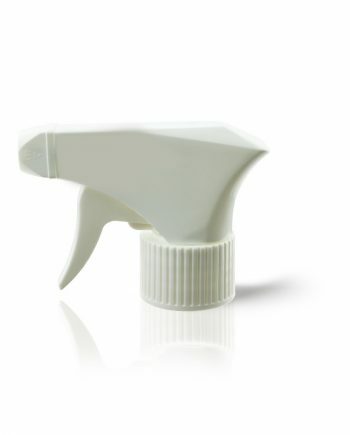 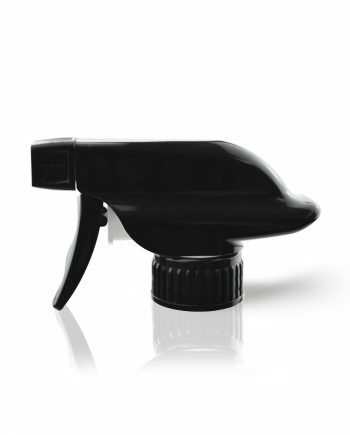 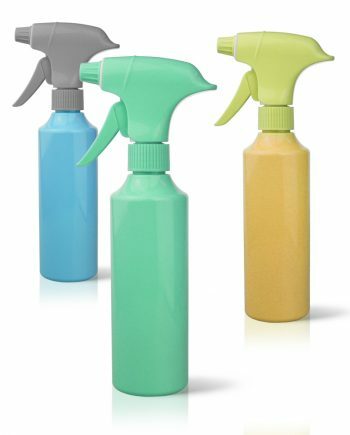 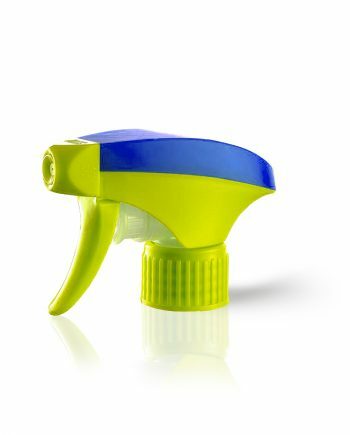 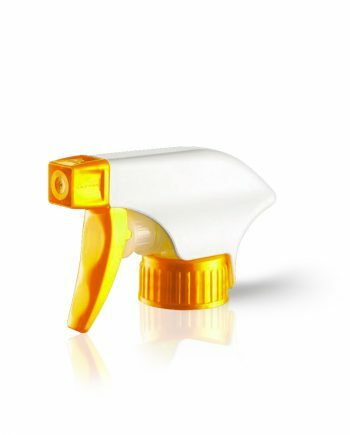 TRIGGER SPRAYERS - Spray Triggers or Trigger Spray Heads Supplier. 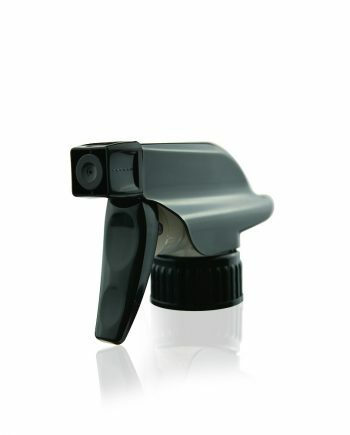 These bottle trigger spray dispensing units are recognised the world over for their clever design. 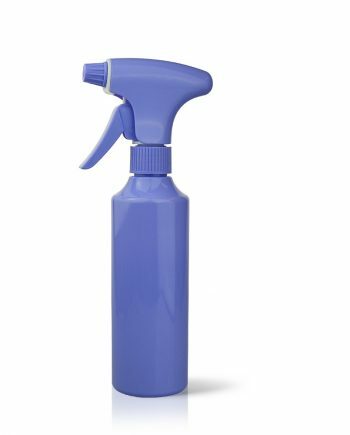 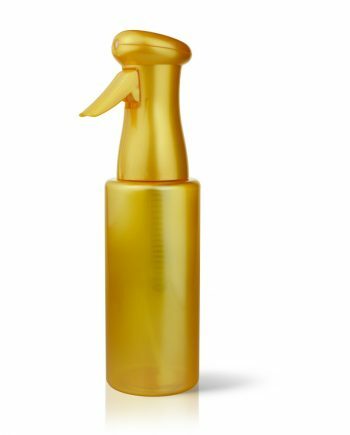 Dispensing trigger sprays make it easy for spreading liquid applications on all kinds of surface areas for domestic and commercial purposes. 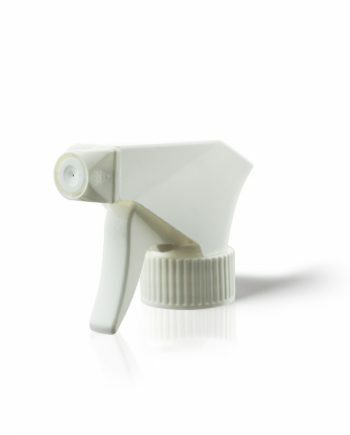 Trigger pumps can be used with several applications including, hundreds of cleaning products, waxes, serums and foams. 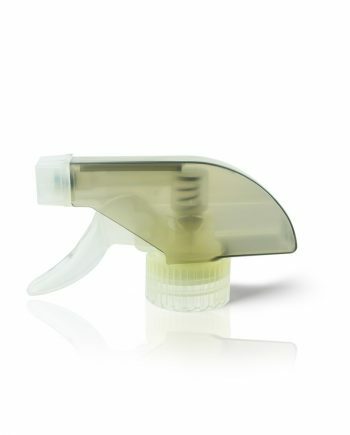 The Raepak range is environmentally friendly because of their ‘all plastic design‘. 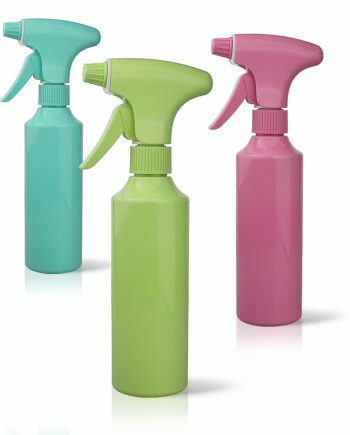 This means they can be recycled easier.